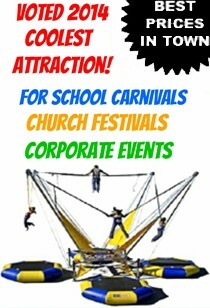 Tent Sidewalls will not only look great on a tent but also block the suns rays from coming in. In addition, if you would like to air condition your tent a sidewall is a must to keep the air contained inside the tent. 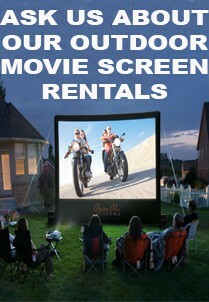 Tent Sidewall Rentals come in either Solid White or with Cathedral Windows. Sidewalls There are 2 products. 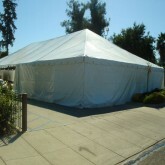 We got Solid White Sidewalls to cover up your tent completely! 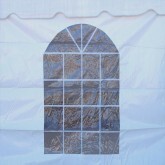 Cathedral Window Sidewalls are a very elegant touch to any tent rental.